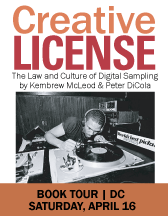 Creative License: The Law of Culture and Digital Sampling is a compelling new book that explores the complexities and contradictions in how music samples are licensed within the current copyright landscape. 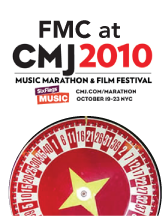 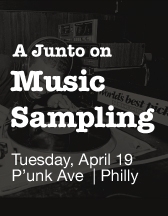 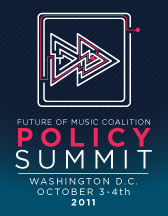 Including interviews with more than 100 stakeholders in the sampling community – from David Byrne, Cee-Lo Green, George Clinton, De La Soul, DJ Premier, DJ Qbert, Eclectic Method, El-P, Girl Talk, Matmos, Mix Master Mike, Negativland, Public Enemy, RZA, Clyde Stubblefield and T.S. 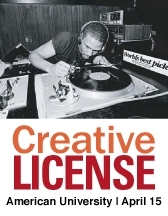 Monk – Creative License puts digital sampling into an historical, cultural, and legal context.